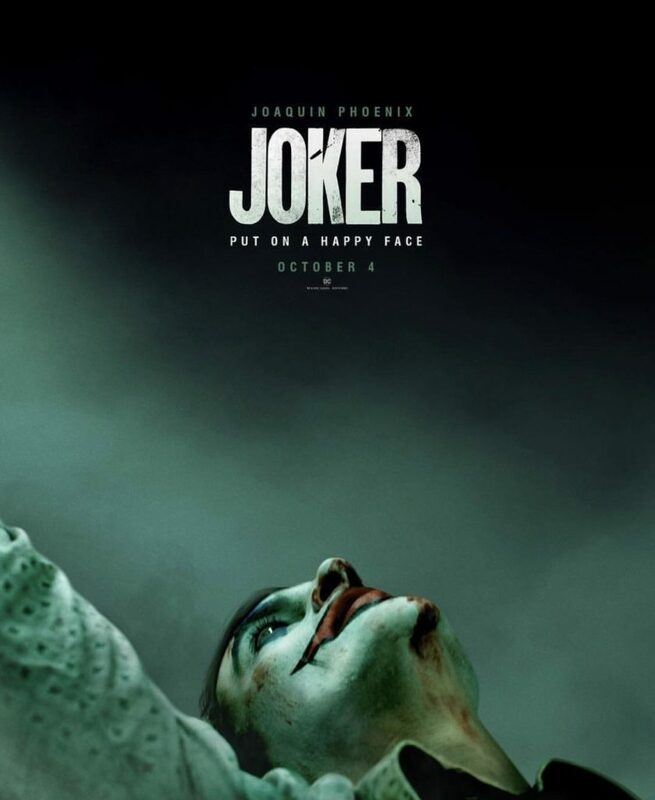 Warner Bros. released the first poster for the Joaquin Phoenix starring Joker movie earlier today. The poster contains an image of Phoenix staring up as the movie calls upon everyone to “put on a happy face”. It’s also being reported / speculated that the first teaser trailer for the movie could drop today. The image bears a striking resemblance to one of the many leaked set photos that showed Joaquin Phoenix staring up and smoking. It almost looks like the same still, minus the cigarette snapped from the front. There have been great rumblings about the movie thus far and despite being meted out with intense skepticism, it’s shaping up to be one of 2019’s highly anticipated movies, given the serious themes it will carry. Joker hits theaters on October 4, 2019. Look out on Appocalypse when the trailer comes out.